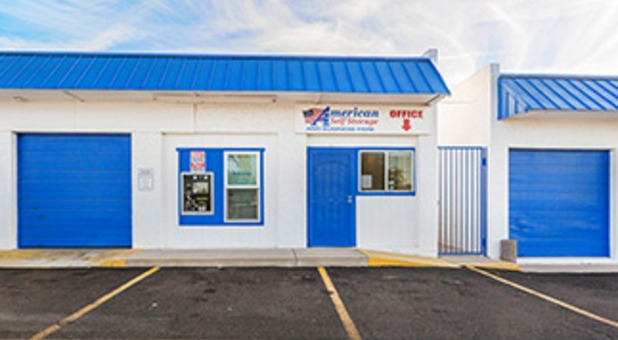 Apache Trails Self Storage & Business Center is conveniently located on Apache Trails near O’Reilly Auto Parts and Mickey D’s Cafe. Neighborhoods such as Vista Villa and Anderson Manor are just minutes away from the facility and our location makes us a reliable option for residents and business owners throughout Youngberg and Gold Canyon. Access us via US-60 and other nearby access roads. Rent a space today! 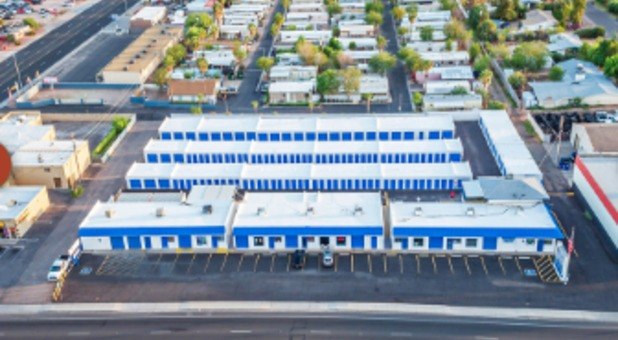 At Apache Trails Self Storage, we work hard to be dependable storage solution for our Apache Junction community. 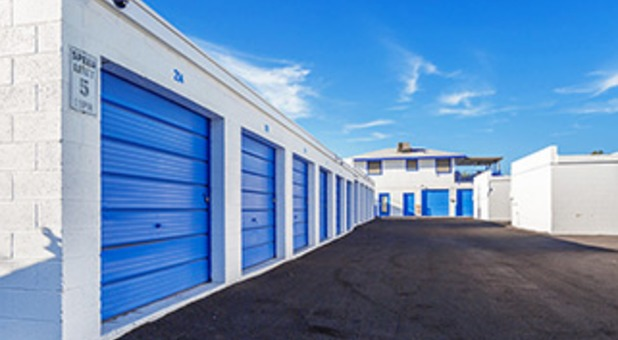 If you can’t find a secure and affordable storage facility with outstanding customer service and you live in Apache Junction area, give us a try next. We offer drive-up accessible units for hassle-free loading and unloading in addition to video surveillance, coded gate access, and a skilled on-site manager.